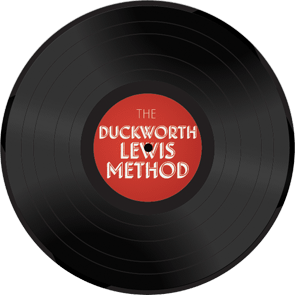 Duckworth Lewis Method (Neil Hannon of The Divine Comedy and Thomas Walsh of Pugwash) return with their second album following on from their fantastic debut album released back in 2009. This album is one of this year’s most eagerly awaited for me and I am happy to report that it is as good as the debut, although some songs do take a few listens to appreciate them fully. Two real stand outs are the lead song (not sure if it is a single but it has a YouTube video!) ‘It’s Just No Cricket’ that has an ELO feel to it and features legendary commentator Henry Blofeld adding in some spoken word gems. 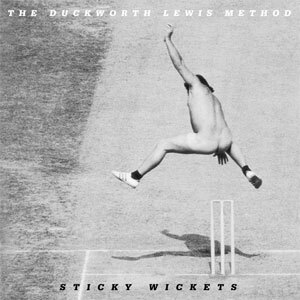 Wonderful chorus on this one too that is made for sunny days watching cricket. Next up is ‘The Third Man’ , one of those whimsical songs Neil Hannon does so well and another guest voice is that of Daniel ‘Harry Potter’ Radcliffe. ‘Line And Length’ sounds like long lost 80’s electro pop band the Art Of Noise and I defy anyone not to smile after listening to ‘The Laughing Cavaliers’. Music like this deserves to be in every music collection! Classic pop on ‘Mystery Man’ and again another vocal guest in the guise of Matt Berry, he of ‘The IT Crowd’ fame and the voice overs on Absolute Radio (plus he has his own musical career as a singer/songwriter!). The album’s closing song ‘Nudging and Nurdling’ you can try and guess the guest speakers who include the aforementioned Matt Berry and Daniel Radcliffe, plus Dermot O’Leary, Chris Addison, Mark Ellen (Q/The Word/OGWT), Phil Jupitus and many more. This song could almost be classed as the DLM go prog!